Thanks, Jessica and The Write Life, for providing such a useful list. I’m sure writers worldwide appreciate your efforts. And thanks, Dana, for preparing the list. Thank you so much. As the managing editor of Almost an Author, I congratulate all our contributors. Thanks for including me in such an impressive group of knowledgeable folks!! Wow two years in a row?? 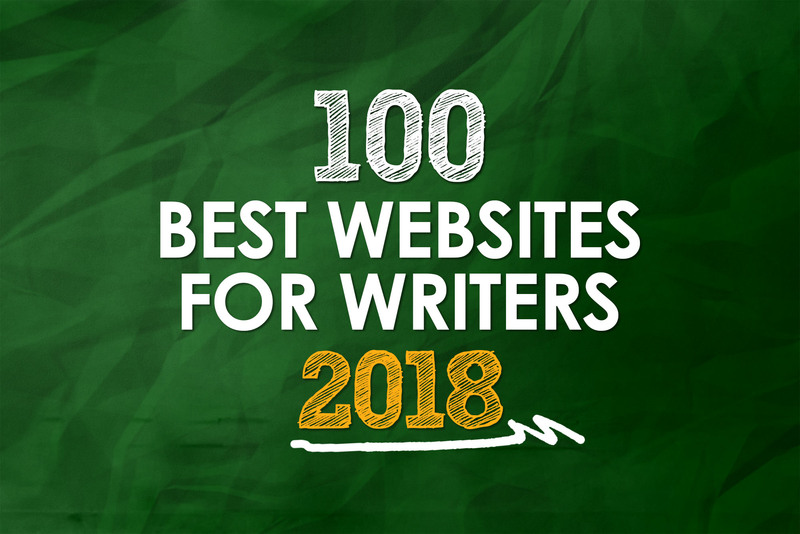 I thought for sure another, newer, more sparkly blog would’ve kicked mine out of the running😅 but thank you so much for including my blog in this line up of fantastic names in the writing community! I've been ill and haven't been able to update as often as I used to (I'm getting a life-changing surgery soon, so hopefully that will change!! ), but I tried SO hard to make the content I DID manage to put up useful. Thank you for noticing. You guys are da best. Thanks for the great list Dana! Congratulations to all. Thank you, Dana Sitar. We are honored to make the list for three years in a row. Our community at Two Drops of Ink still has room for the published or indie author, aspiring writer, poet, journalist, wordsmith, or writers of multiple genres looking for another platform to expose readers to their writing. Thanks so much for compiling this list. It’s a wonderful resource for us! Thank you so much for including The Freelancer’s Year in your list. I’m thrilled. I can’t wait to delve into all the other websites. Thank you for this terrific list. I have frequented many of these blogs and learned from them. Maybe it’s too niche, but I see that you’ve included Maria’s blog, Cooks & Books. She is a fan who has guest posted for me. If not, perhaps you will consider it for a future list. Dianne, your blog is wonderful! It absolutely deserves to be on this list. Congrats to everyone! I look forward to visiting some of these sites. I would add The Write Conversation, Dana. Fabulous resource, thanks for sharing your very useful effort! Awesome list! Thanks for including Positive Writer! Thank you for including the IWSG again this year! This is a great list. Aiming to get my site on it next year 🙂 time to start blogging! What a great list! Thank you sharing! My favorite time of year. Love the list. It allows me to forget the soggy winter weather better known as Western Oregon.